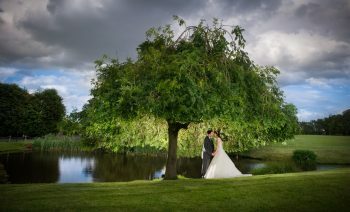 Owned by David Irlam, Colshaw Hall is now one of the most sought-after weddings and events venues in Cheshire. 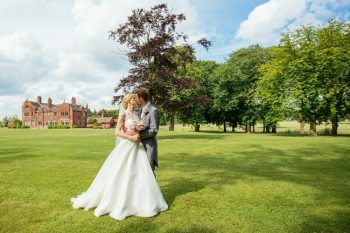 The venue has been so successful that the family decided to open sister venue, Merrydale Manor to provide another sophisticated and exclusive-use country wedding venue. Merrydale Manor is owned by brother Michael Irlam and is located on an adjacent, but separate country estate. Together the family and their events team have the combined knowledge and experience to provide you not only with the perfect location but the ultimate in customer service too. Two unique locations – one single mission! 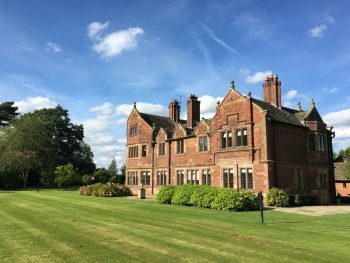 With the idyllic, rural settings, it is difficult to imagine a more romantic location than Colshaw Hall or Merrydale Manor. Both venues offer unsurpassed luxury and quality, but have a slightly different ‘feel’. Whichever location you choose, we make it our mission to provide the best venue for your special day. So, now you’ve found each other, you just need to find your perfect venue. Discover how Merrydale Manor or Colshaw Hall could be the ideal match for you.